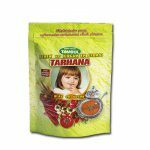 Children above 6 motth can consume Ready made Baby Tarhana Soup without any problem. 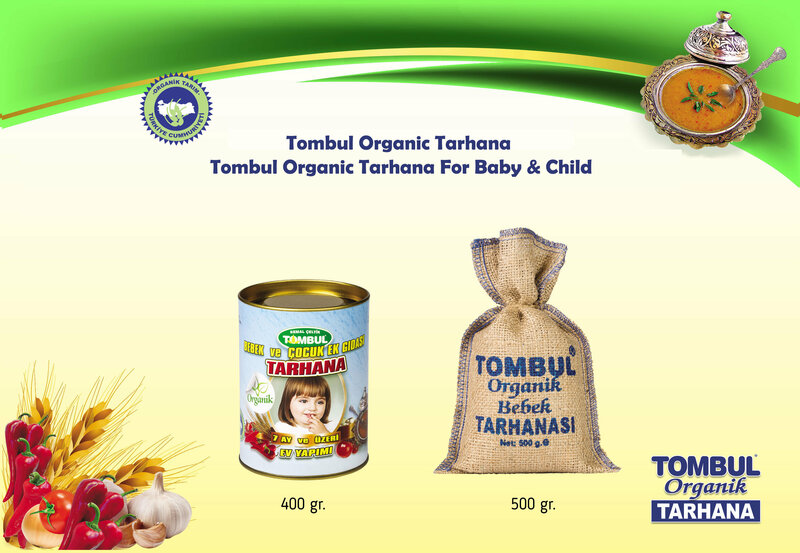 Tombul Organic Tarhana does not contain any preservatives and colorings. 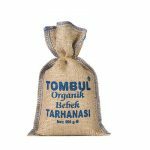 It obtains organic farm certificates and is produces with the rules of organic farming. 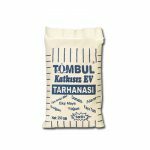 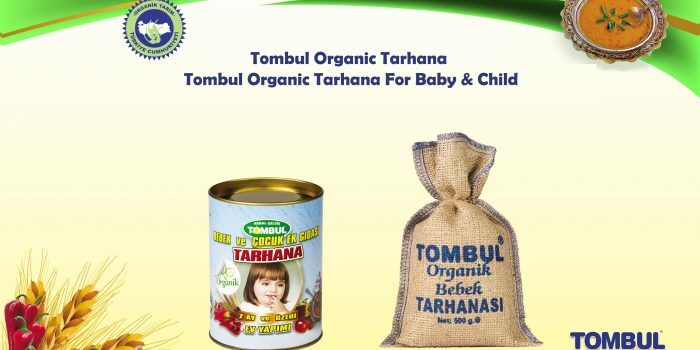 Additionally, Tombul Organic Tarhana for Baby&Child is acceptable for children above6 mothhs of age and is very helpful fort the growth of behavioral capabilities and funchtioning during their childhood. 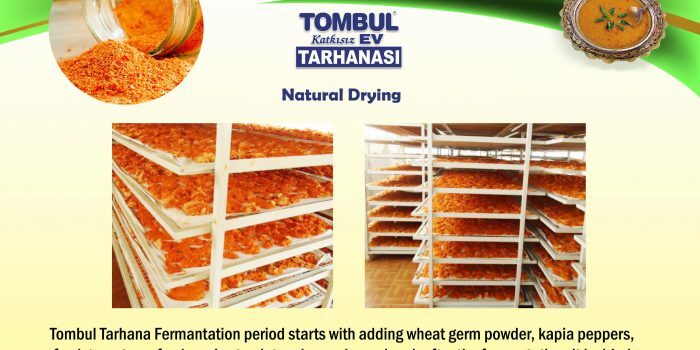 Tombul Tarhana Fermantation period starts with adding wheat germ powder, kapia peppers, fresh tomatoes, fresh yoghurt, mint, onion and sourdough after the fermantation, it is dried in small rooms without any sunlight. 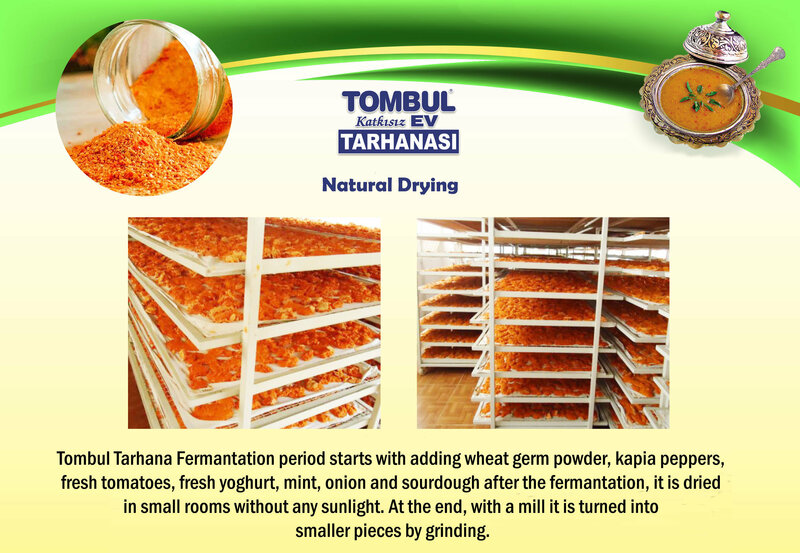 At the end, with a mill it is turned into smaller pieces by grinding. 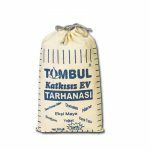 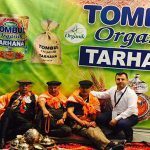 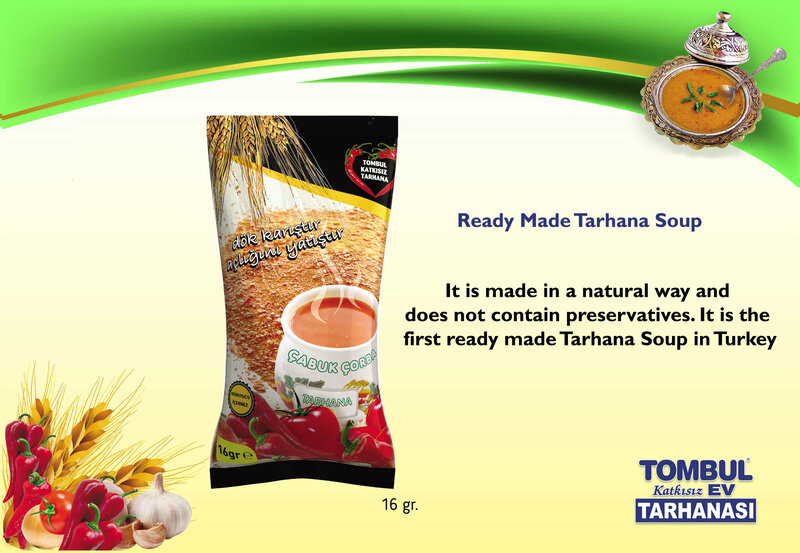 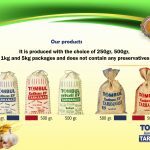 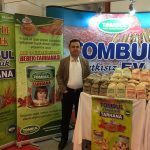 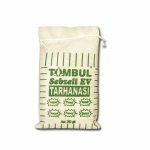 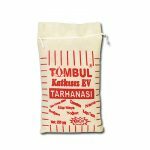 Tombul Tarhana is a natural and an organic product which is produced in a traditional way. 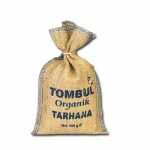 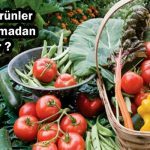 Tombul Tarhana is not onlyhigh in vitamins an other nutiants, but also tehy are not as likely as other foods are to contains colorings and preservahires Although it is produced only is summer, it can also enjoyed everyday in a year.